CULTURE AND PEOPLE Culture and people are very closely associated with each other. The term â&#x20AC;&#x2DC;cultureâ&#x20AC;&#x2122; refers to the complex collection of knowledge, folklore, languages, rules, rituals, habits, lifestyles, attitudes, beliefs, and customs that links and gives a common identity to a particular group of people at a specific point in time. 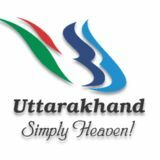 Uttarakhand Cuisine Taste the magic of Uttarakhand recipes. 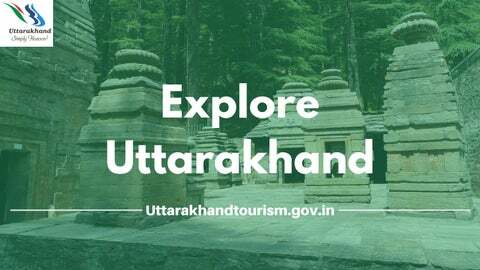 The traditional cuisine of Uttarakhand is highly nutritious, simple to prepare and at the same time appealing to the palate. Rivers and Lakes The rivers of Uttarakhand are no exception in the wholesome bounty they bestow as they flow down mountainous slopes, into narrow gorges and widening into the plains.